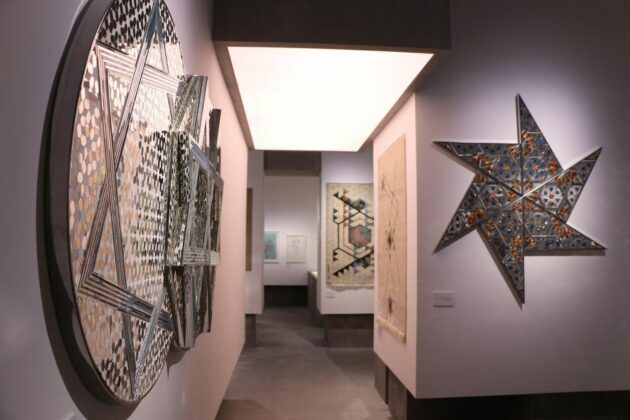 Monir Shahroudi Farmanfarmaian, an acclaimed 93-year-old artist known for her elaborate mosaics made of mirrored glass, is among Iran’s biggest artistic names at home and abroad. 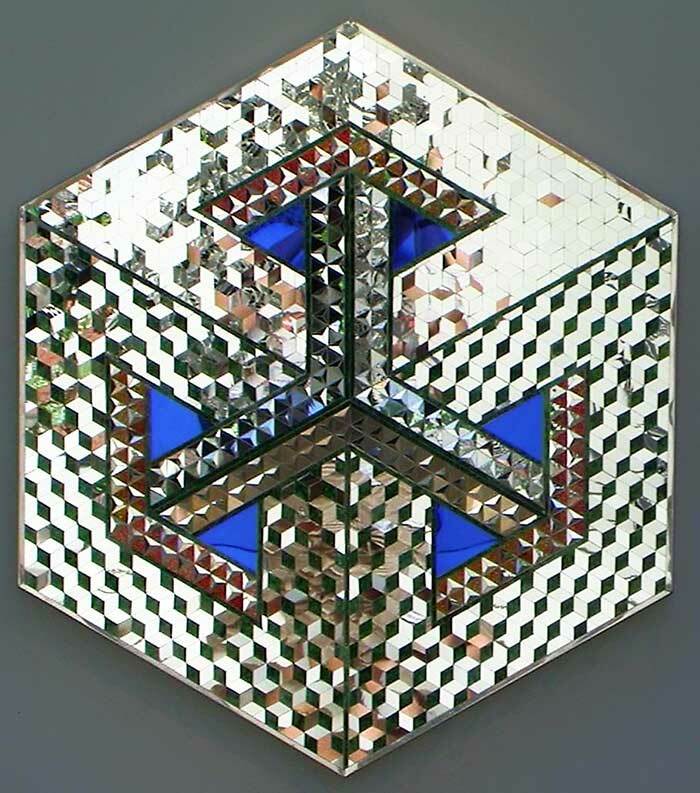 Born in the Iranian city of Qazvin in 1924, Monir’s distinguished career has spanned more than five decades. 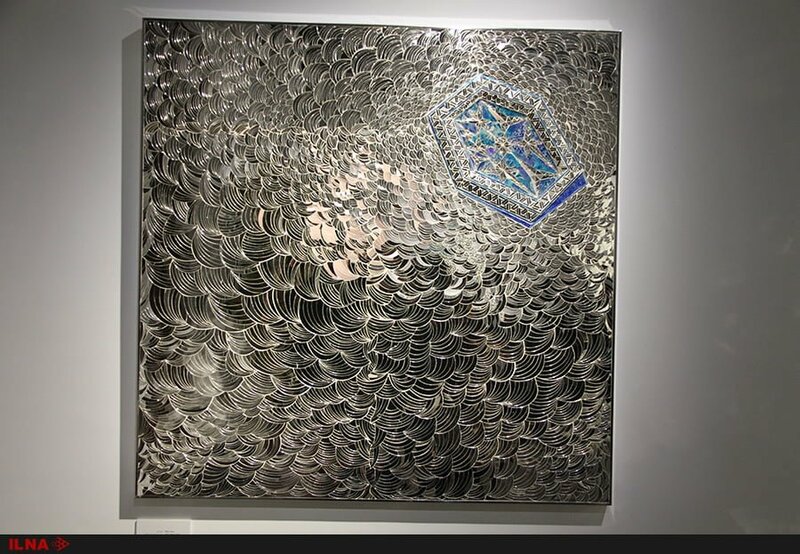 The artist studied at the Fine Arts Faculty of Tehran University before moving to New York in 1945 to become one of the first Iranian students to study in the United States after the World War II, according to a Farsi report by the Tehran-based Tandis magazine. 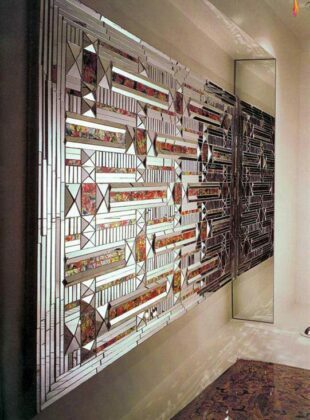 She graduated from Parsons School of Design in 1949 and then became a Member of the New York Art Students’ League (1950-53). Engulfed in the epicentre of the modern art world, she worked alongside many iconic contemporary American artists including Jackson Pollock, Frank Stella, Louise Nevelson and Andy Warhol, all of whom had an influence on her work. 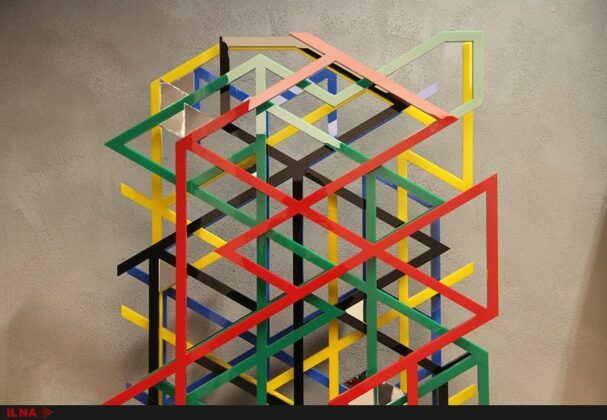 Her works combine complex geometric patterns seen in the Islamic art with western modern abstraction and expressionism. 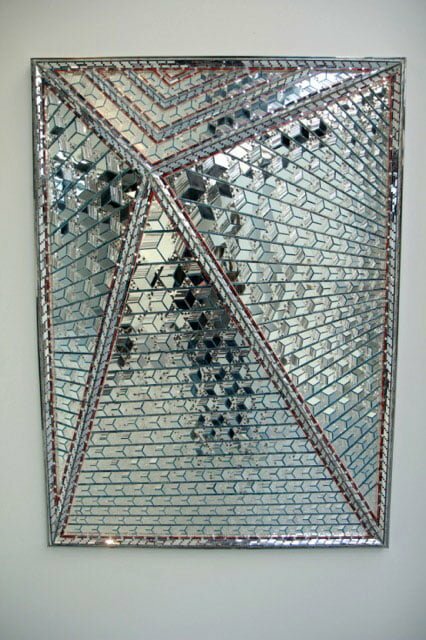 Monir’s work is housed in several major public collections, including the Guggenheim Museum in New York, where she had her first US solo museum exhibition in 2015. She returned to Iran in 2004, after spending much of her career abroad. 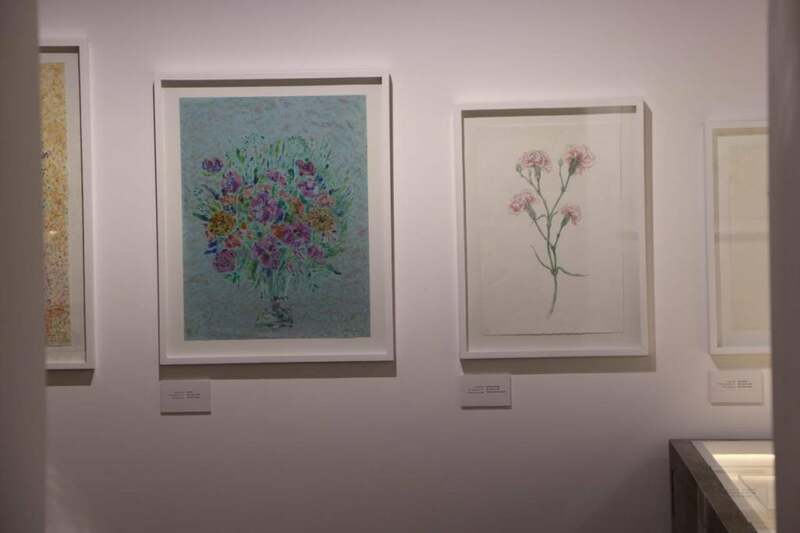 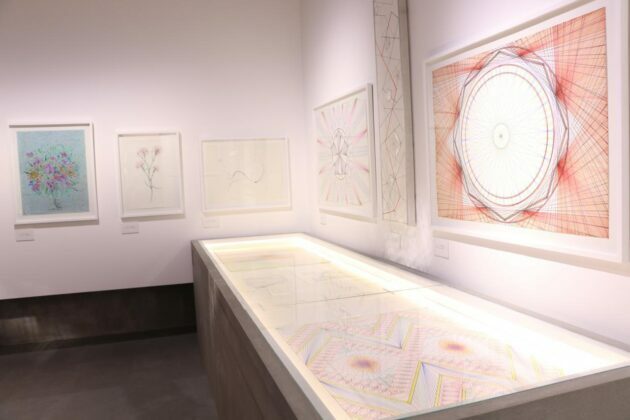 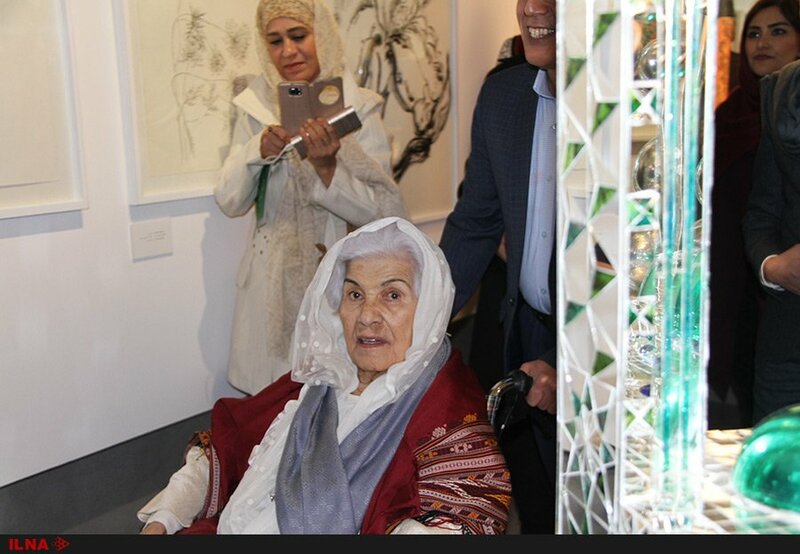 A museum was opened in her honour in Tehran in mid-December, the first in Iran devoted to a woman artist. 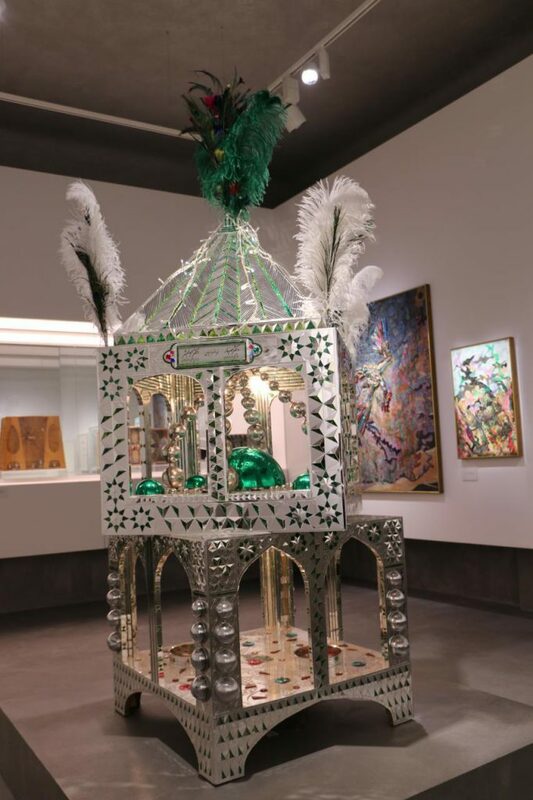 The museum, located in the historic Negarestan Museum Park Gardens in Tehran, is run by the University of Tehran. 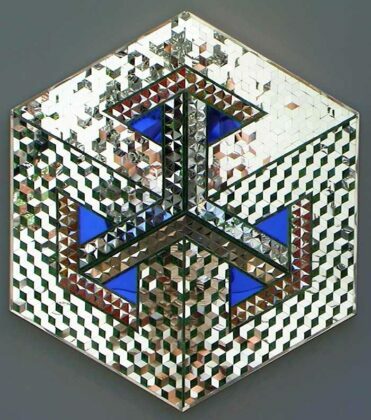 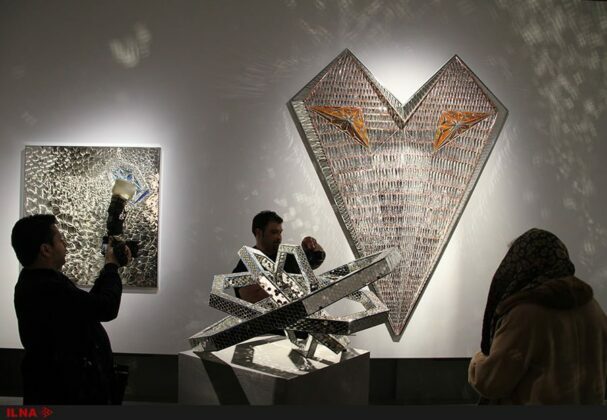 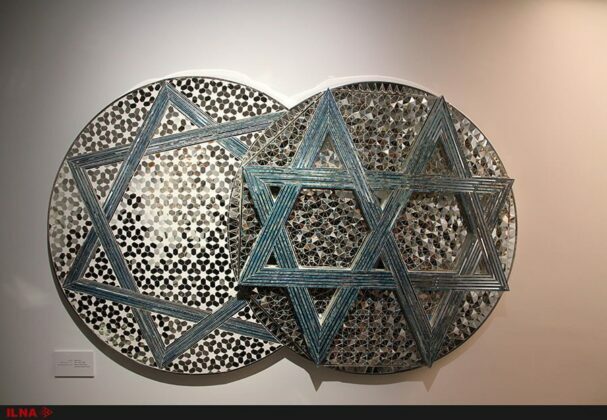 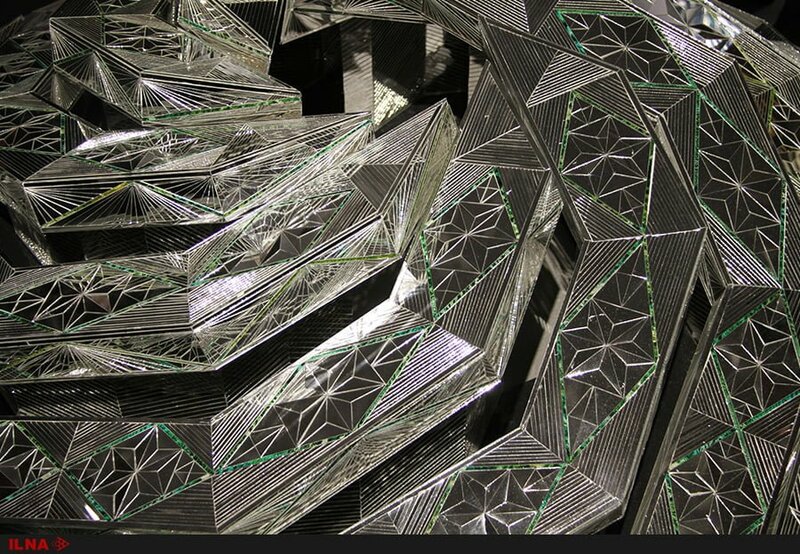 It houses 51 works of the solo female artist donated by Monir herself, including her signature mirror mosaics, abstract monotypes and reverse glass paintings, inspired by geometric patterns germane to ancient Iranian architecture, particularly those seen in mosques. 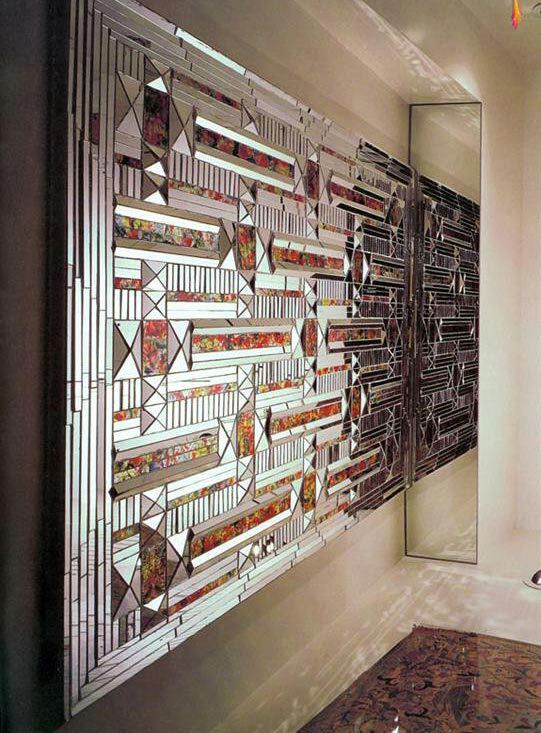 Monir is still producing works in Tehran.